Auto completion of text box is an important feature to be added in many projects. 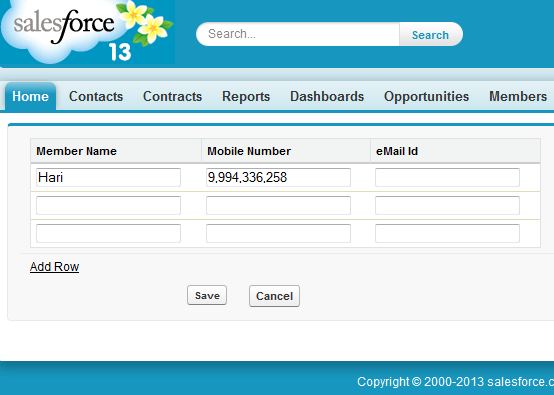 Use the below codes in your project for auto completion of text box in Salesforce. Add a gif format loading image in Static resources with the name 'loadingIcon'. which is to be added in Static Resources. A QA test database is a copy of your current production database configuration and code, but no data. A staging test database replicates all of your data as well. Note: Disable the development mode. 2. 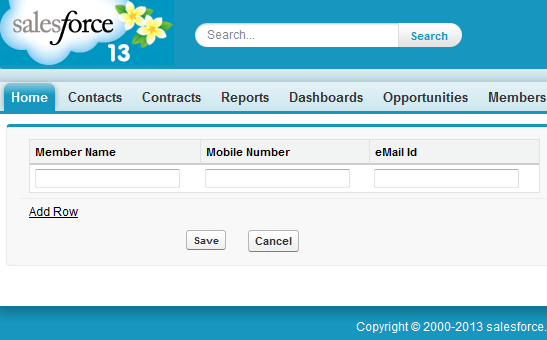 Check Enable Email Approval response and select the user.